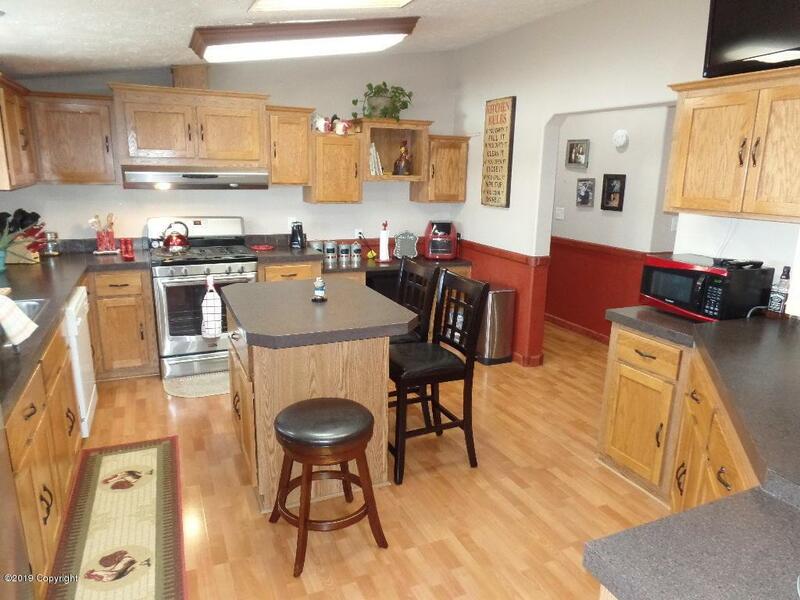 Own a little slice of heaven with this 2.5 acre country property located just minutes from town. Step inside this spacious, 3,340 sqft home that offers main level living and a floor plan you're sure to fall in love with. 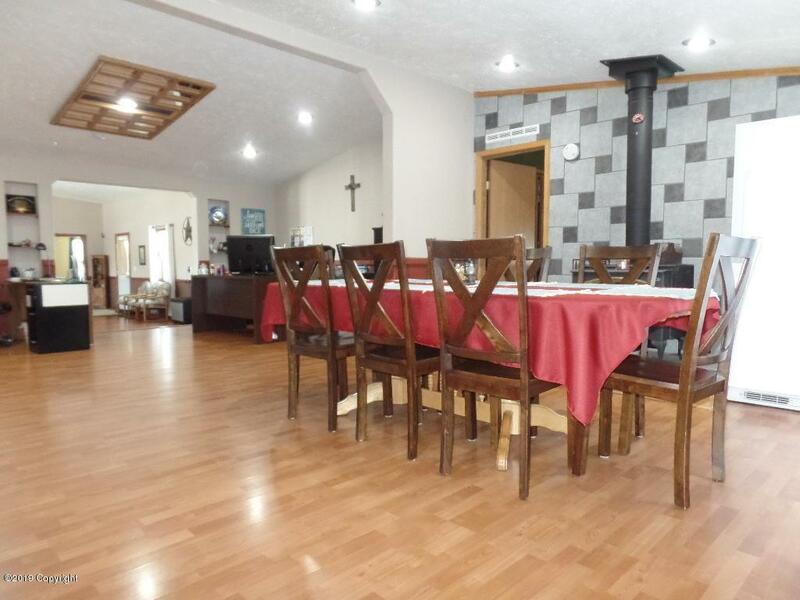 Plenty of elbow room with separate living areas, 5 bedrooms and 2.5 baths. Covered deck where you can enjoy beautiful Wyoming views or summer bbq's. 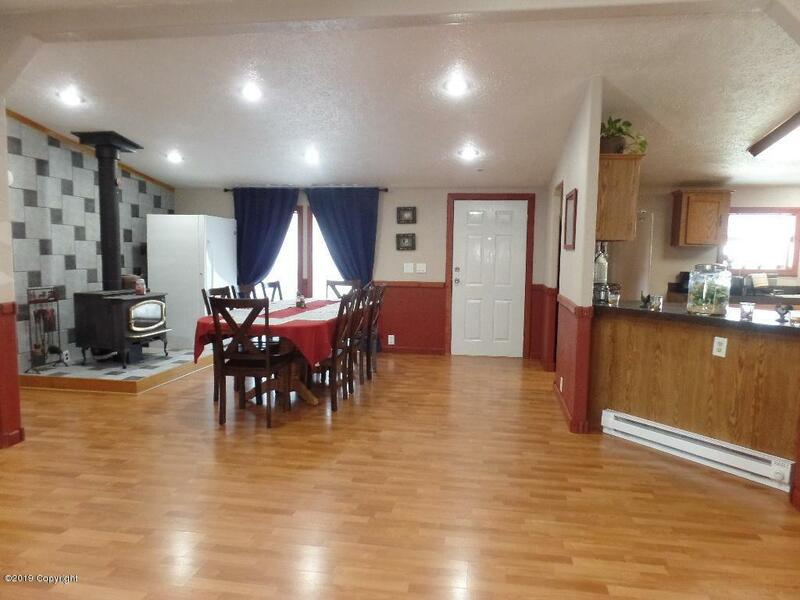 Complete with a 36'x48' Shop perfect for the man in the house. 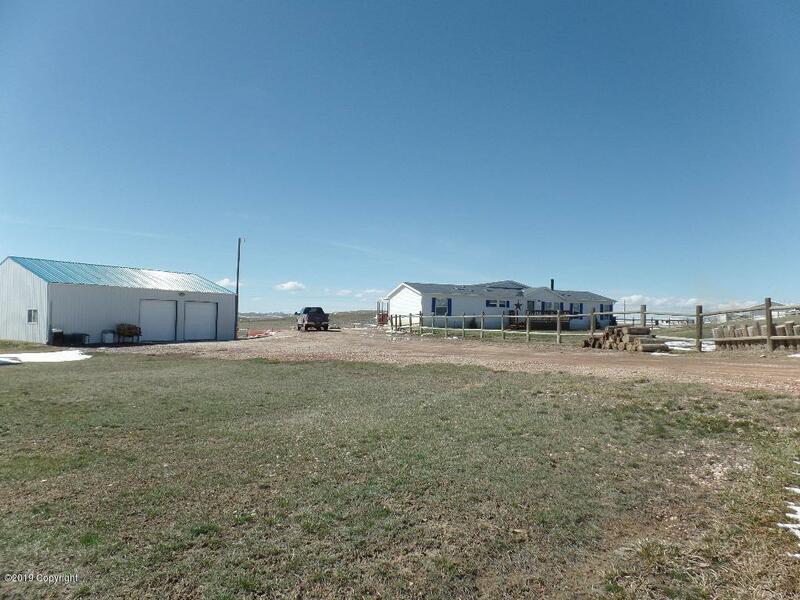 Don't miss out on this one of a kind property at a great price.